Jakarta Industry and Energy (PE) Dept. installs 57,101 Smart LED lamps in five Jakarta regions this year.
" We install 57,101 Smart LED lamps this year"
Jakarta PE Dept. 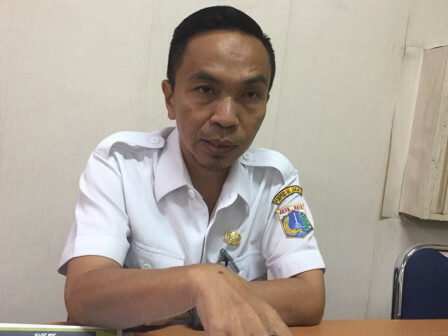 's City Lighting Division Head, Syamsul Bahri mentioned, Smart LED is used to replaced conventional lamps since 2016. It is considered more efficient for electricity budget. "We install 57,101 Smart LED lamps this year," he informed, Wednesday (7/11). He explained, his side has installed 89,417 Smart LED in 2016 and 93,894 Smart LED lamps in 2017. Lamps provision is budgeted Rp 400 billion in City Budget 2018. While in 2015, his side paid 52 billion per month for electricity cost in Jakarta. "Now we save 50 percent budget by paying only Rp 26 billion per month," he explained. Ideally, he continued, 312,000 Smart LED lamps are installed in Jakarta, but only 240,000 lamps installed for now. "Our target is to reach Rp 22 billion for electricity cost per month if 312,000 Smart LED have been installed," he affirmed.